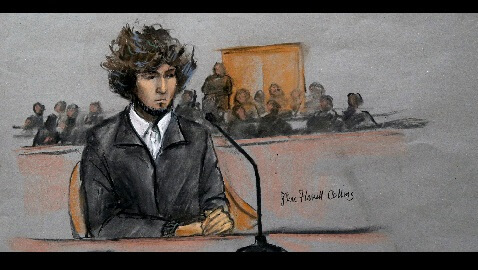 Summary: The trial of Dzhokhar Tsarnaev is beginning its second phase, which will determine his sentence. Well phase one of the Boston Bombers trial is complete, with Dzhokhar Tsarnaev, who along with his brother deployed the explosives that wounded dozens in 2013, convicted of all 30 counts generated from the bombing, as well as the murder of a Massachusetts Institute of Technology police officer three days later. Now we begin phase two: the sentencing. 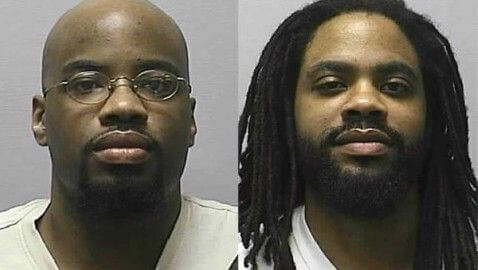 There are two ways this can go: life without parole or death by lethal injection. 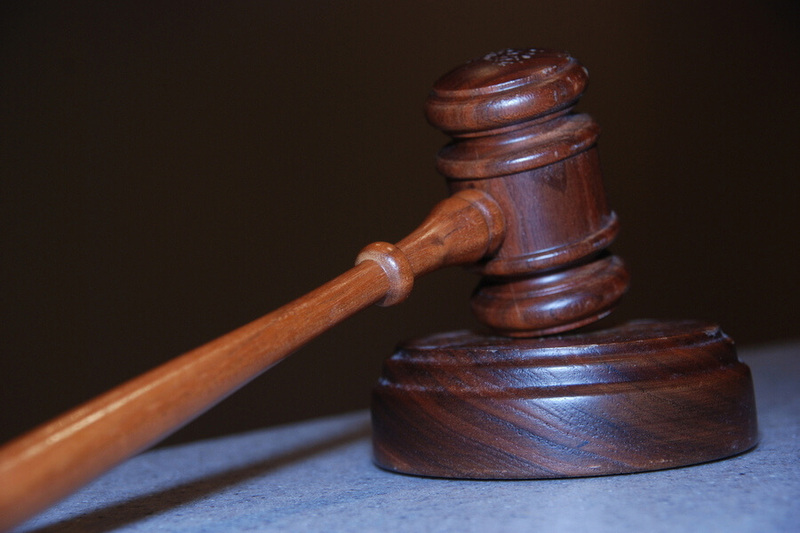 The same jury that convicted him must determine his fate, and for the death penalty to be enforced, there can be no hung jury, but they must all agree. “A single holdout who refuses to vote for the death penalty will cause him to get a sentence of life without parole, because the government can’t retry that part of the case,” said Washington D.C. lawyer Pete White. This, perhaps, is what the doom eager youth is after, considering that after he and his brother brutalized police in a shoot out, involving lofted bombs and endless guns, resulting in the older brother’s death, 19-year-old Dzhokhar scrawled in his hideout in a boat that he was jealous his brother had died a martyr. So death at best, death at worse, but what matters is whether he will be done in by a needle or old age. Tuesday begins determining exactly that.